Planning to purchase a car? of- course you are, who would not want a car in this 21st century, but which one to buy?, what is the budget? 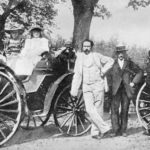 Don’t worry this confusion of choosing a right car is common these days as in this era of fast growing technologies we have a lot of options in the market. In countries like India ‘CAR’ is something that most of the people dream of since their childhood that is why they become choosy while purchasing a car. If you have budget up to 10 lakhs and want a ride that not only fulfill your needs but also reflects your class let me assure you that you have visited the right place, in this article we will be talking about 5 popular and best performing cars that perfectly matches your needs with minimum burden on your pocket. Before actually talking about the cars first lets discuss some general points to be considered while choosing a car. 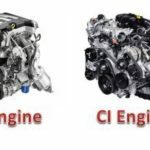 Application or need – The first thing is understanding the need which means for what purpose you are looking for a car, it can be for family , it can be for personal use, it can be for commercial use , which lead you to a particular segment of cars i.e. Hatchback , Sedan , SUV’s. 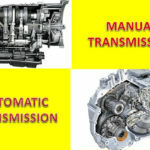 Performance – A little technical research is all you need to choose a best performing ride, according to your need or the application go for little specification check which includes, type of fuel (diesel/petrol), type of transmission (automatic or manual), Engine specification like Cubic capacity(cc), Brake horse power( bhp), torque etc. Aesthetics or looks- of-course looks matter, A ride you own reflects your social status , everyone want a ride that can enhance his/her personality, people often compromise on other aspects and choose to go with car whose design best suits their social lifestyle. Airbags – always check for number of airbags a car is having. 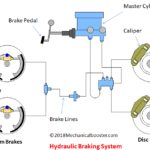 ABS (antilock braking system)– A car must be equipped with an ABS system. Entertainment features- Always have a check for the technology a ride is having and choose for a ride that has features best suit your comfort zone. Budget – Last but not the least a car must be light on your pocket, here budget does not only means the car’s price tag but also its running cost which includes mileage, maintenance, and overall life of a car, so always go for a car that is fuel efficient, low maintenance and fits perfectly in your budget. Now as you are aware of the points that must be in mind while choosing a car for you let’s just move to the top 5 best performing cars on Indian roads under 10 lakhs. 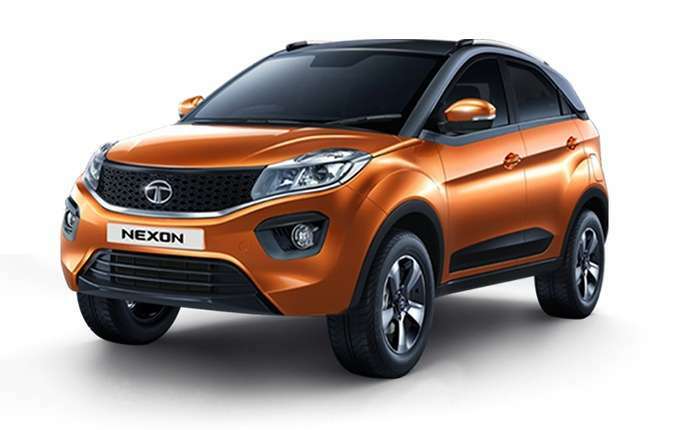 After acquiring British brands Jaguar and Land Rover, we have seen a technological boost up in Tata’s vehicle and Tata Nexon is the biggest example of that. 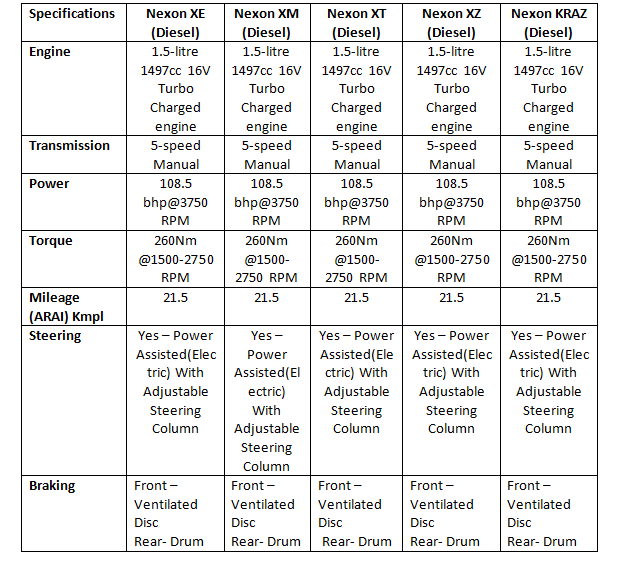 Tata Nexon is a 5- seater premium Hatchback or we can say a mini SUV which has been launched by Tata Motors to fulfil the adventurous dreams of upper middle class by providing them a world class technologically advanced Premium Hatchback with attractive design and competitive performance that perfectly fits into the budget and is worth every penny spent. Tata Nexon gives a tough competition to its nearest competitor Ford Eco Sports in Performance, Budget, Aesthetics and reliability. The best way to show your classy personality is by owning a sedan car, with the increasing demand of classy sedan under a budget of 10 lakhs Honda a well known automobile manufacturer came up with its world class under the budget sedan Honda Amaze, which has attracted the spotlight because of its jaw dropping design with unbeatable comfort followed by advanced features which all together make this car worth buying a sedan. 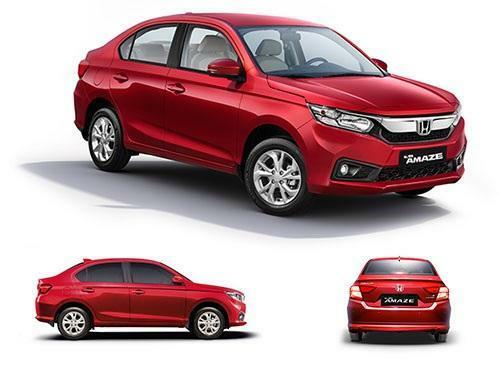 Amaze gives tough competition to its segmental competitors like Swift desire, Tata Tigor and many other sedans. Increasing popularity of Maruti Suzuki Swift on Indian roads was very bothersome for Hyundai which is one of the leading car manufacturers in India, so they came up with a solution to target Maruti Swift’s market by launching a technologically advanced and more comfortable hatchback car with approximately same configurations and price as Swift i.e Hyundai i-20. i-20 is a 5-seater hatchback car that is comfortable, technologically advanced and has a eye catchy aesthetic design that all together make this car a classy and reliable ride. Volkswagen being the Virat Kohli of automobile industry makes the most reliable and unmatched performance cars in the world, Volkswagen Polo is one from them. 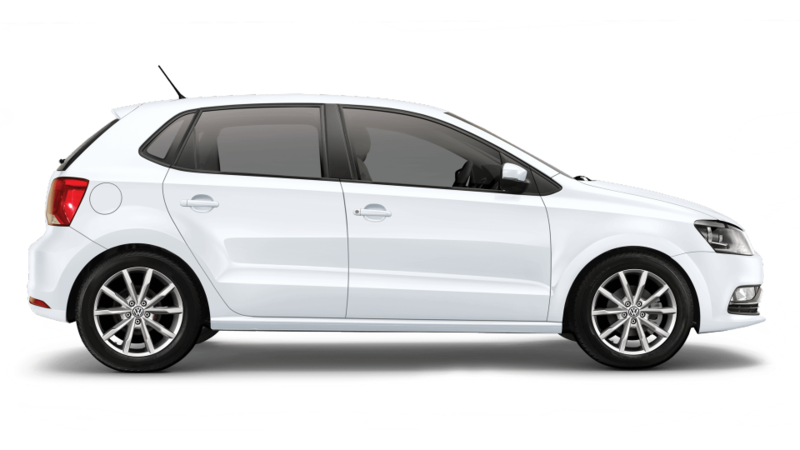 Polo is a powerful performance hatchback car that is due to its classy aesthetics and unbeatable performance has become the first choice of car enthusiasts. 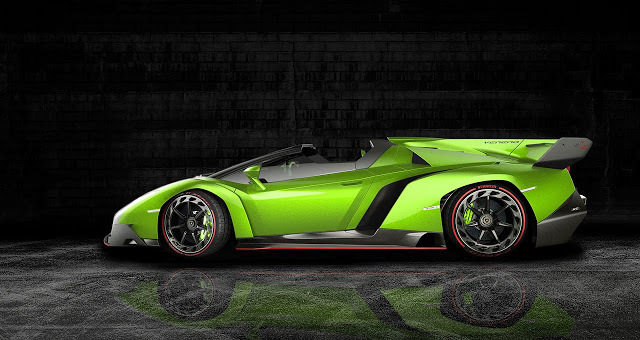 The regnant power and easy to modify design of polo makes it a competitive sports car that is why it is being widely used for motorsports purposes. One of the most selling cars of India, Maruti Suzuki Swift is a 5-seater hatchback car that comes in both diesel and petrol variants. The compact curvy design with a reliance of Maruti-Suzuki is what makes this car favourite of every age group, Best of its class performance and low maintenance of Swift makes it one of the most reliable car of its segment. 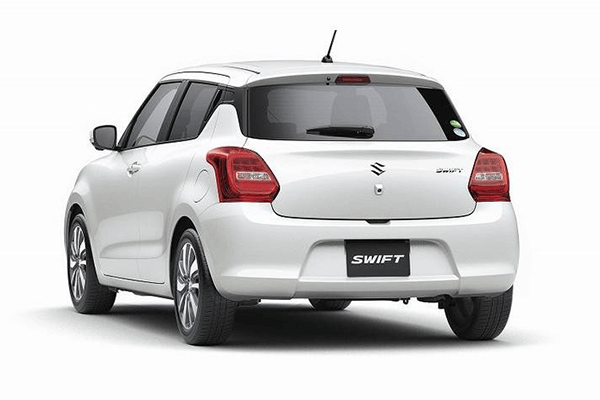 With all its comfy and safe feature Maruti Swift received Euro NCAP Rating of 4 which makes it a reliable, safe and one of the most comfortable car of its segment. It also comes in its extended models i.e plus models in which infotainment features are extended to make it a fun ride. 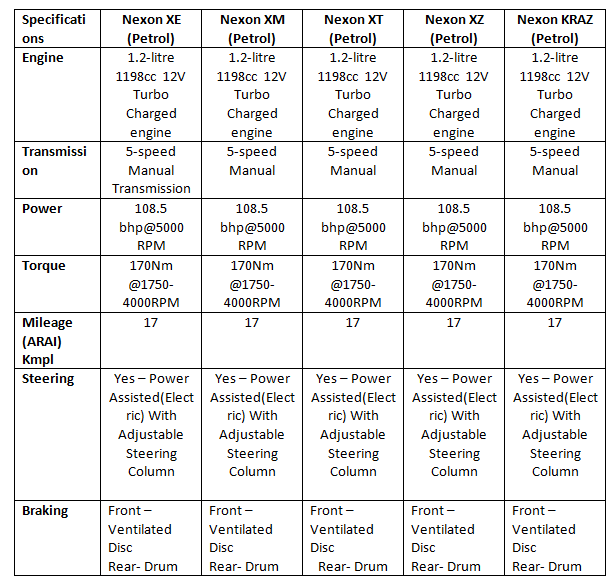 Note- The discussion above was made considering main models of all the 5 cars all of them have other models also but they are modified (Automatic transmission, and extra features) version of either one model of all the cars mentioned above. 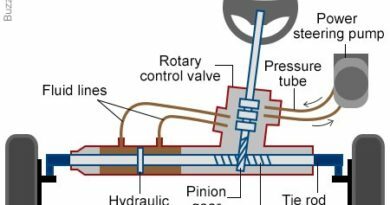 ← What is Mechatronics and Mechatronics Engineering?